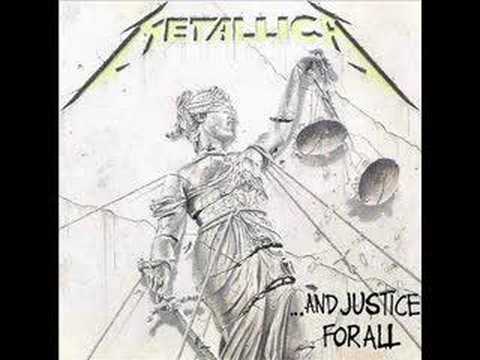 Blackened is the first track off Metallica's 1988 album …And Justice For All. Similar to Fight Fire With Fire off Ride the Lightning, Blackened is commonly thought to discuss the end of the world through nuclear destruction. Another possible interpretation is that humanity is destroying the Earth through extirpation of the natural world. As with the rest of the …And Justice for all album, the bass playing of Jason Newsted is fairly inaudible.